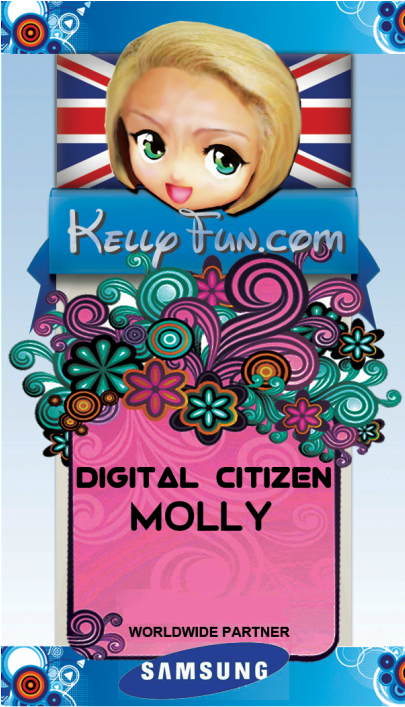 Join DiGital citizens now !!! 尊重 ，珍惜，爱惜，热爱生命的成长 !!! ﻿Peop﻿le﻿'s ﻿Life Our Passion !! !